If you would like to reserve a time to use part of our campus, please call the church office (765) 463-7380 to see what is available. Not every event is detailed on this calendar. All ladies are welcome to join us as we pray for our fellowship and community. Come for the whole time or feel free to slip in and out for a shorter time that fits your schedule. All men meet at 6am. A prayer time for Purdue Campus and the international students who attend there. Led by Nick Romanin. All are welcome to come. 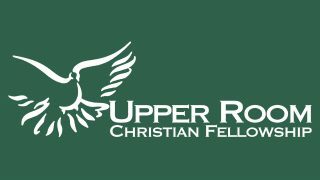 Monthly worship, teaching, discussion, prayer, and ministry hour for children, led by older youth from Upper Room. All are welcome!